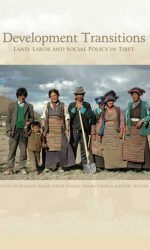 In the papers collected here, the reader will find the collected wisdom of Nepal’s finest historical anthropologist or anthropological historian of his generation. 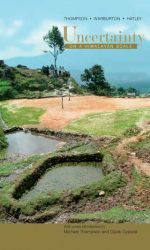 Most Nepali historians use the facts of the present to illuminate the past, but few do so with the sophistication and sensitivity of Prayag Raj Sharma. 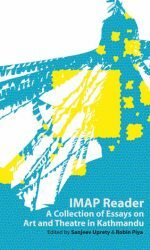 He argues for long-term continuities of culture and structure, but he is aware of the methodological pitfalls in doing so. 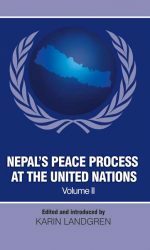 Of the three crucibles, he identifies which have made modern Nepali culture what it is today—the far west, the Kathmandu Valley, and the Tarai—Prayag Raj Sharma has carried out first-hand research in the first two areas and he has offered new intellectual syntheses and overviews relevant to all three …. 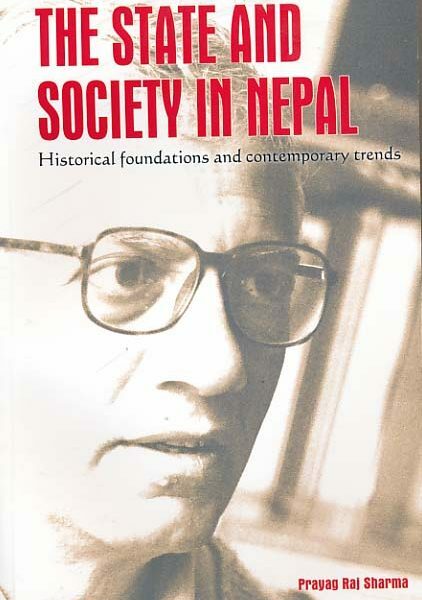 His lucid prose, his classical sociological approach, his engaged but balanced concern, and his deep appreciation of all aspects of Nepal’s society and history mean that his corpus will stand for a long time to come as an essential witness to the struggles of post-1950 Nepal to come to terms with its Hindu past. 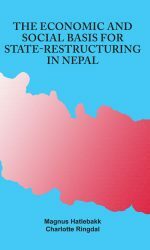 Prayag Raj Sharma is the author of A Preliminary Study of the Art and Architecture of the Karnali Basin (Paris, 1972) and many articles on state and society in Nepal. 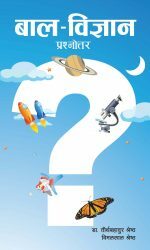 He received his MA from Allahabad University and his PhD from Deccan College, Pune University. 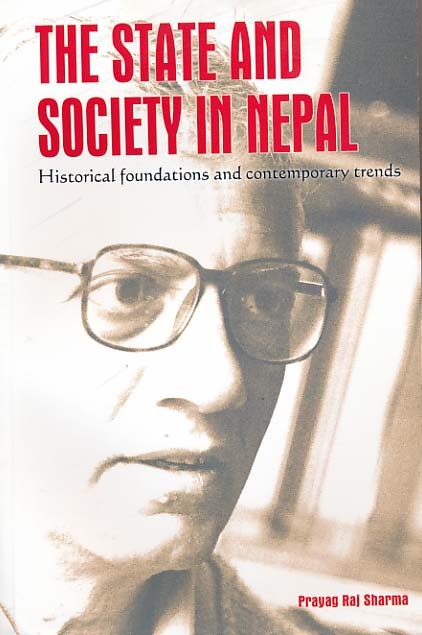 He was associated with the Centre for Nepal and Asian Studies (CNAS), Tribhuvan University, from its very inception. 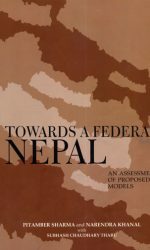 He was the founding dean of its predecessor, the Institute of Nepal and Asian Studies (INAS), from 1972 to 1978, as well as the founding editor of the Contributions to Nepalese Studies. He retired as Professor of Ancient History from CNAS in 2002.